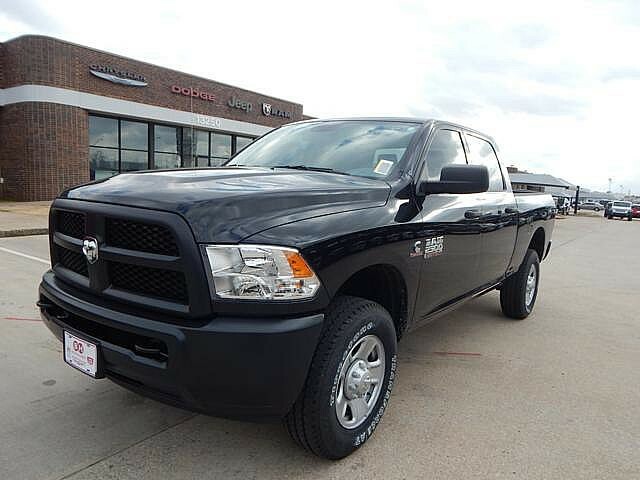 We are excited to offer this 2018 Ram 2500. 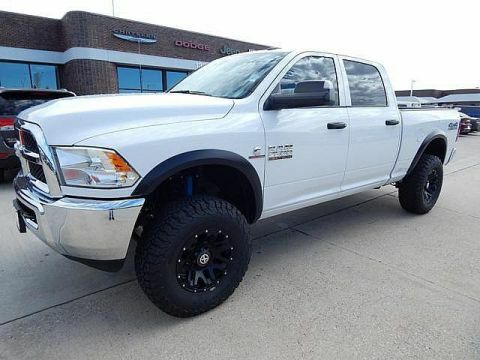 This Ram includes: WHEELS: 18 Steel Wheels TRAILER BRAKE CONTROL RADIO: UCONNECT 3.0 Auto-Dimming Rearview Mirror AM/FM Stereo Bluetooth Connection TIRES: LT275/70R18E OWL ON/OFF ROAD Tires - Rear All-Terrain Tires - Front All-Terrain TRANSMISSION: 6-SPEED AUTOMATIC (68RFE) Transmission w/Dual Shift Mode A/T 6-Speed A/T MANUFACTURER'S STATEMENT OF ORIGIN QUICK ORDER PACKAGE 2FA TRADESMAN ENGINE: 6.7L I6 CUMMINS TURBO DIESEL Diesel Fuel Tow Hooks Straight 6 Cylinder Engine Turbocharged BRILLIANT BLACK CRYSTAL PEARLCOAT *Note - For third party subscriptions or services, please contact the dealer for more information. 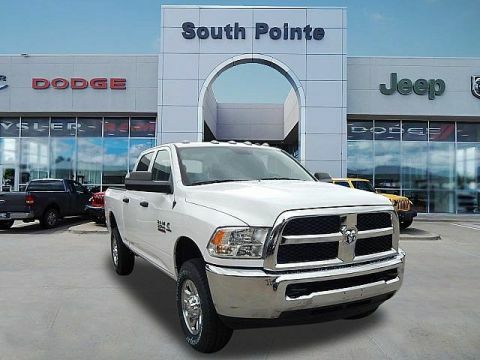 * When Ram created this vehicle with 4 wheel drive, they immediately enhanced the performance ability. Easily switch between two and four wheel drive to take advantage of the improved steering and superior acceleration. This is the one. Just what you've been looking for. 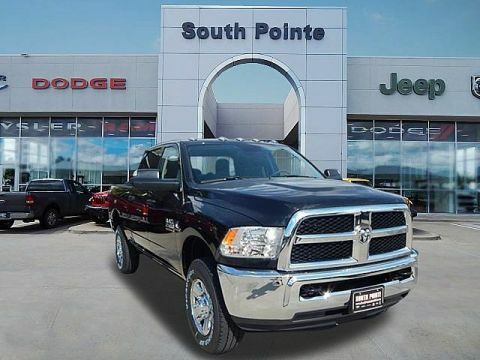 The Ram 2500 Tradesman will provide you with everything you have always wanted in a car -- Quality, Reliability, and Character. We look forward to seeing you soon! Please call us for more information.